Building an awesome website can be complicated, even if you’re an experienced developer. Some platforms make the process simpler – such as WordPress – but they still require you to put in a lot of work. That’s where WordPress page builders come in. Page builders are tools that enable you to put together websites in record time, by providing you with pre-built elements you can arrange in any way you want. You can insert them into your pages, move them around, and see the effects immediately. In this article, we’re going to talk about what page builders do and why you might want to use one. Then we’ll introduce you to five of our favorite options, and compare them to help you pick the right one. Let’s get started! 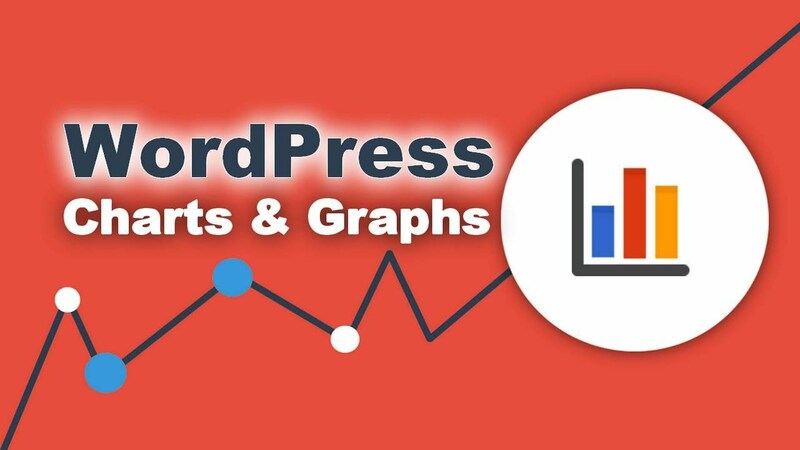 However, there’s a lot more to each of these tools than a simple chart can convey, so we recommend you take the time to go through our full analysis below. 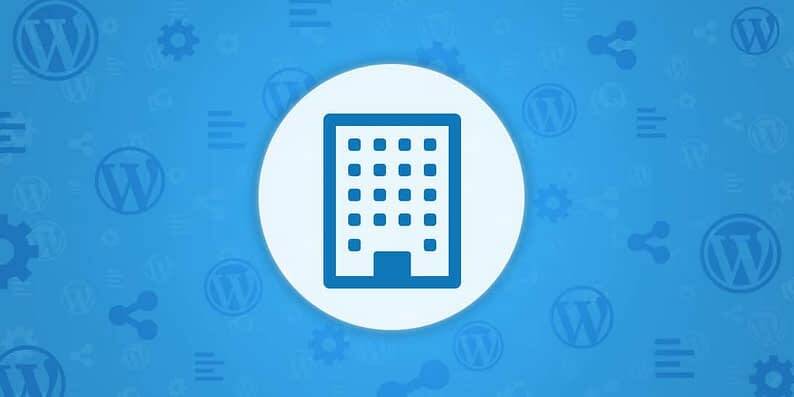 After all, one of these WordPress page builders could prove invaluable in helping you create your next website. 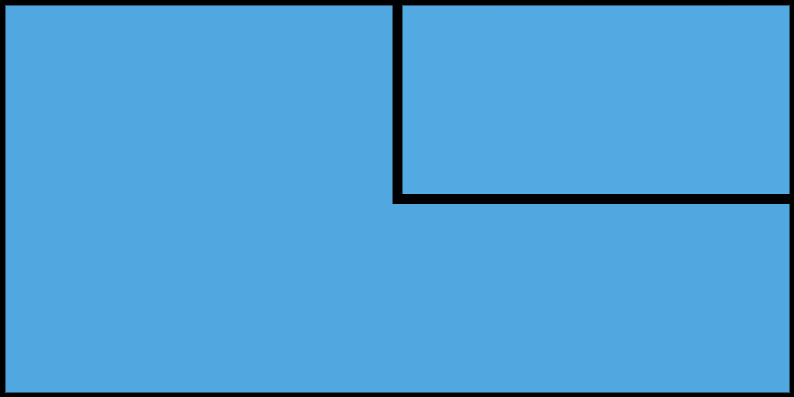 Page builders often enable you to customize your site using a front-end visual editor. Page builder is a broad term, encompassing many tools that enable you to build a website from scratch. In most cases, they do this by providing you with drag-and-drop functionality and pre-built components that can be customized. For example, you might be able to click on a button access a contact form, place it wherever you want on your page, and personalize its appearance and functionality. 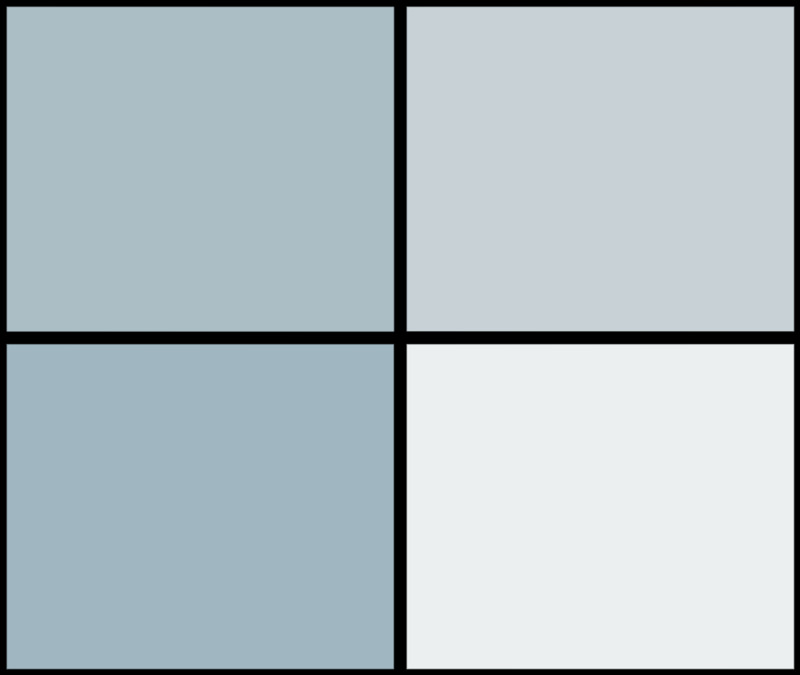 Making it possible to build custom pages without a background in web development. 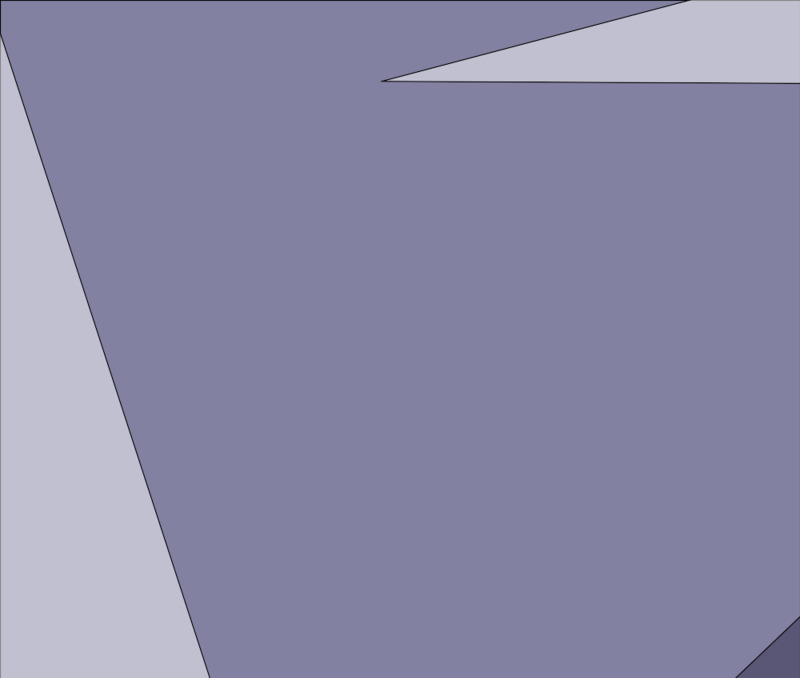 Letting you customize complex elements and features with a few clicks. Including drag-and-drop functionality, so you can arrange all the elements on your pages as you see fit. Enabling you to preview how your site will look when it goes live. The key to choosing a good page builder is to focus on two key criteria: a broad selection of elements to add to your site, and ease of use. Let’s talk about some options that fit both bills. Before we move forward, it’s worth mentioning that not all page builders include drag-and-drop functionality. However, we feel this feature is a key component of what makes these tools so easy to use, so we decided to focus only on page builders with drag-and-drop options. Beaver Builder is one of the most popular WordPress page builders around, thanks largely to its ease of use. With this plugin, you can see how every element of your website will look while you’re editing it. 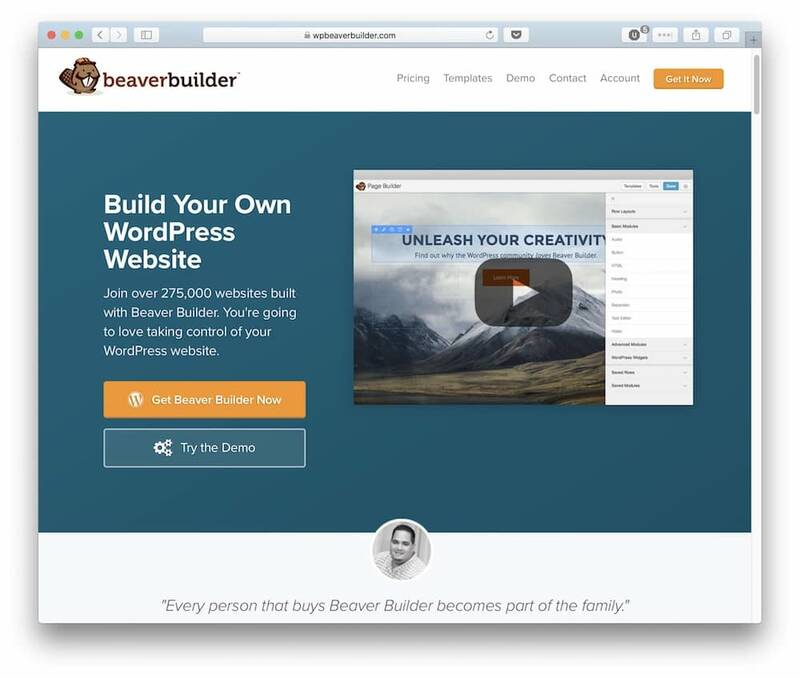 Beaver Builder offers a powerful free version, as well as a premium alternative (from $99). Elementor is a modern page builder with a broad range of features. It enables you to customize nearly every aspect of your site quickly, and create pixel-perfect pages with just a little practice. Elementor is available for free, but you can also opt for its premium alternative (from $49) with additional features. The Divi Builder is one of the most polished site builder plugins available. It supports both front- and back-end editing for any page, offers a wide variety of drag-and-drop elements, and has a diverse selection of highly customizable layouts. 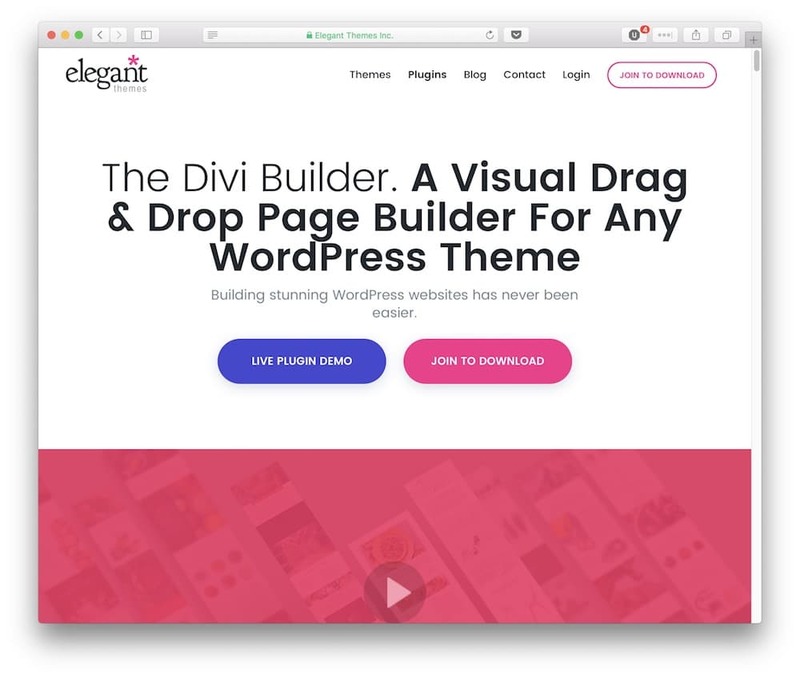 The Divi Builder is a premium plugin available to Elegant Themes subscribers (from $89 / year). The Upfront Builder is a bit different from the other tools we’ve featured so far. It only enables you to customize WPMU DEV’s Upfront theme, but it also provides you with enough flexibility to create almost any type of website. If you’re on the fence because of this page builder’s limitations, it’s worth giving it another look. 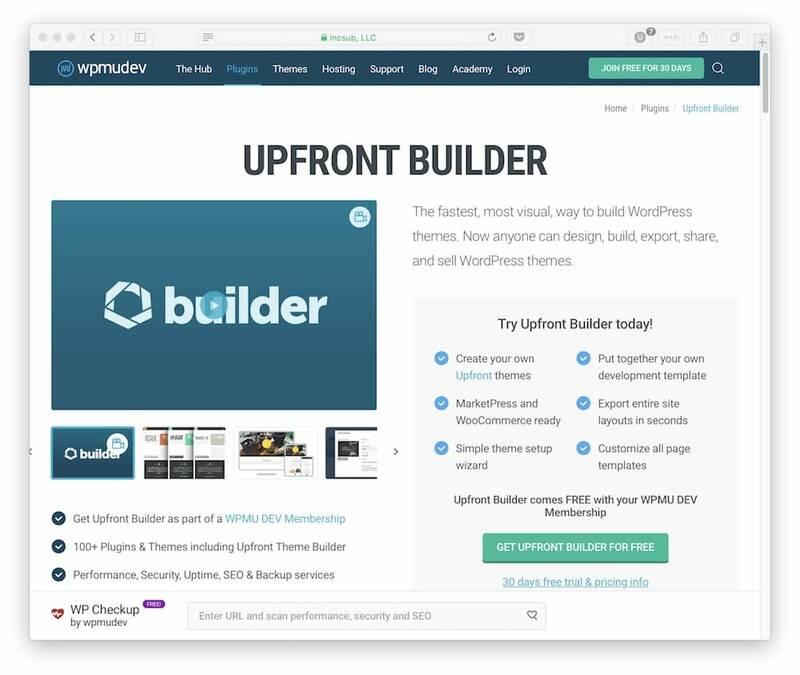 The Upfront Builder is available only to WPMU DEV subscribers (from $49 / month). WP Bakery Page Builder is possibly the most well-known WordPress page builder in the market, since many premium themes ship with it included. Its support for all types of themes and sites is excellent, and its front-end editing features make it very easy to use. WP Bakery Page Builder is a premium plugin ($46), but it also ships for free with plenty of themes. Building a website isn’t the kind of task you can knock out in a few hours. However, WordPress page builders can definitely help you speed up the process. In most cases, they’ll enable you to add complex elements to your site easily and arrange them in any way you’d like. Beaver Builder: It’s hard to find a front-end builder that’s easier to use. 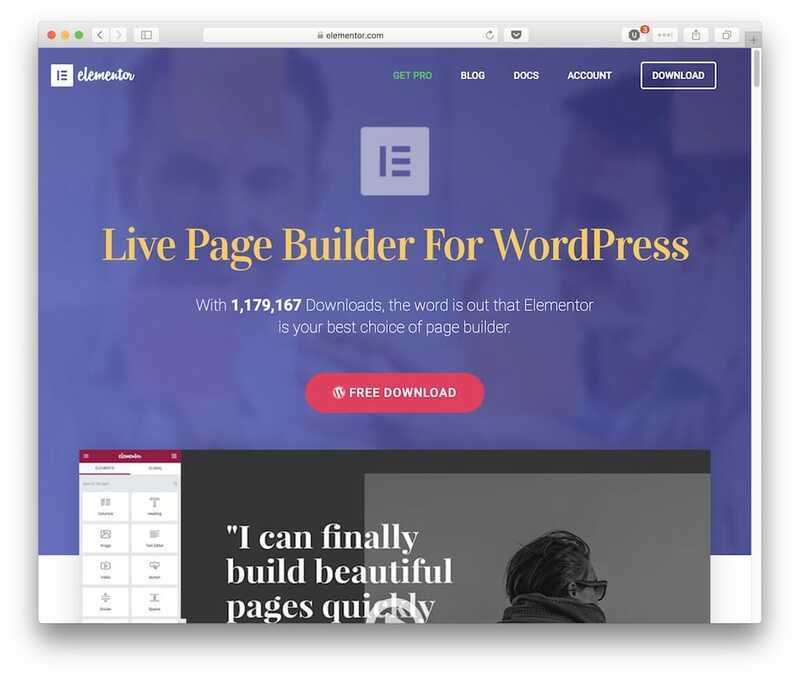 Elementor: This modern page builder is a good choice for both newbies and experienced WordPress users. Divi Builder: For Elegant Themes members, this is a powerful site builder with a wide range of features. Upfront Builder: If you’re a WPMU DEV user, this is probably the best choice for you. WP Bakery Page Builder: This highly-popular page builder is compatible with a lot of themes, and is very user-friendly. 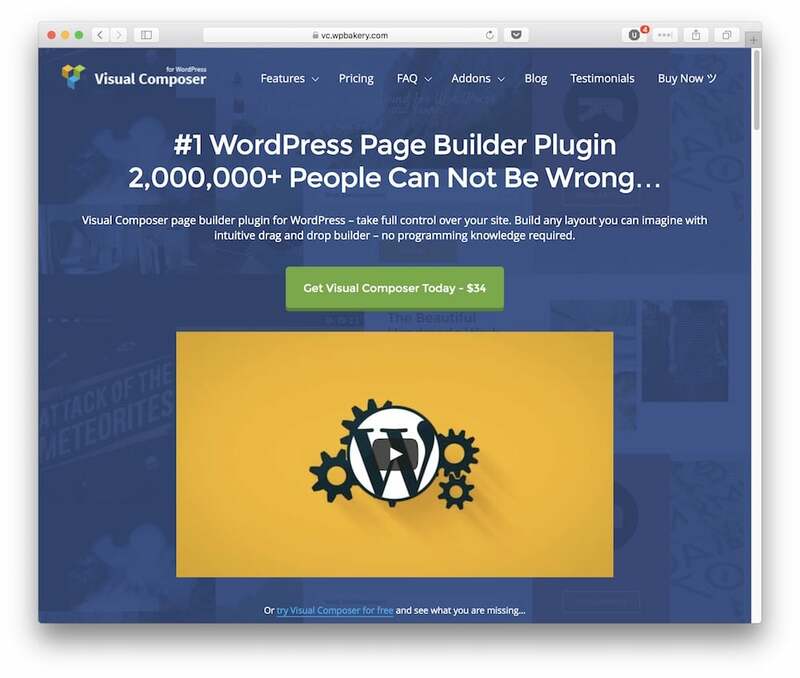 Do you have any questions about how to choose the best WordPress page builder? Ask away in the comments section below!